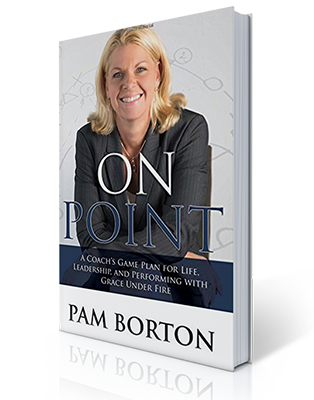 ON Point gives you a seat on the bench with one of the nation’s top women’s basketball coaches. Distilling a 27-year coaching career into crucial lessons, ON Point drives home the essence of effective leadership under pressure, stress and times of chaos. 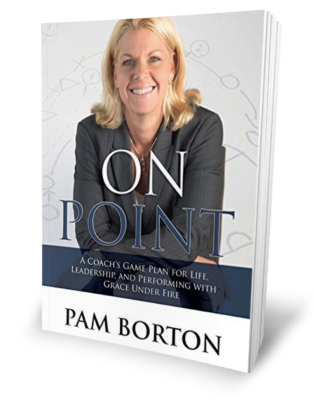 ON Point delivers the practical knowledge and skills leaders need to achieve success in life and business, using stories from business, the courts, locker rooms, and press conferences. From leading a Big 10 basketball program to coaching high-performing teams in business, leader-focused chapters provide a holistic view of attributes crucial for ON Point leadership. “No matter what level of success I achieve in life, I have always wanted to continue to learn and grow. 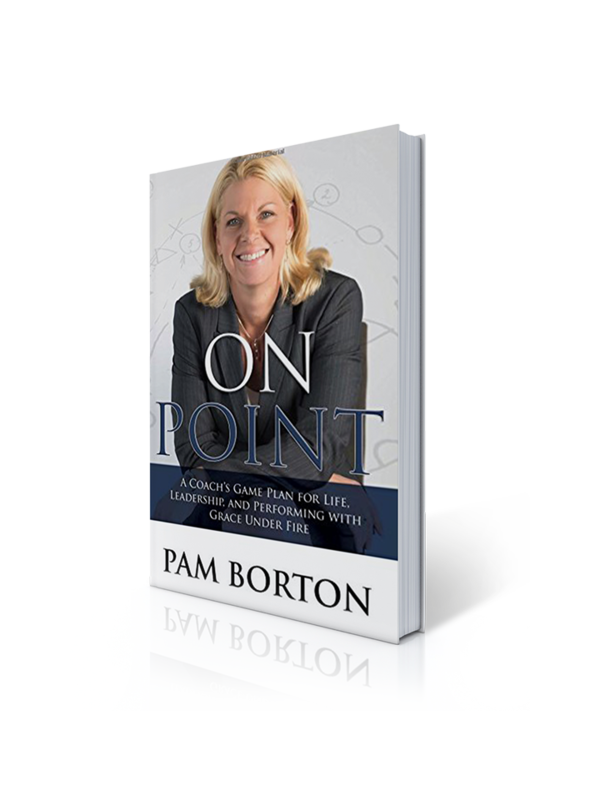 Pam Borton grew up on a farm in Northwest Ohio. 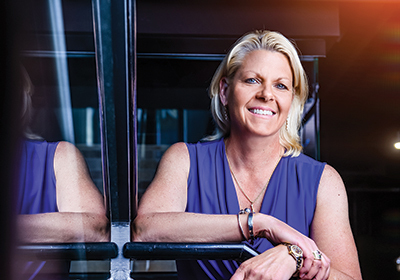 A multiple award-winning recipient and the winningest coach in the University of Minnesota women’s basketball history, is now a top-performing ICF executive coach and keynote speaker. 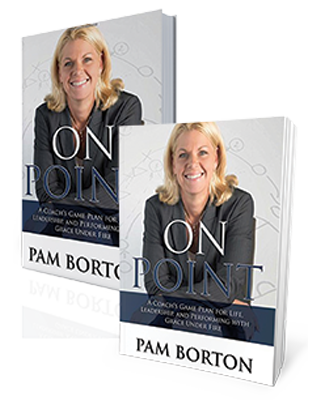 Pam Borton’s life’s purpose is dedicated to taking individuals, teams, and organizations to the “Next Level”. Pam’s experience sets her apart, with 27 years of high-level Division 1 coaching experience where she led her teams to a Final Four, three straight Sweet Sixteen’s, and numerous NCAA Tournament appearances. Having successfully navigated the pressure and expectations of a highly visible position in an ultra-competitive environment, she now brings her unique experience to her C-suite executives, senior leaders and coaching diverse teams in corporate America.